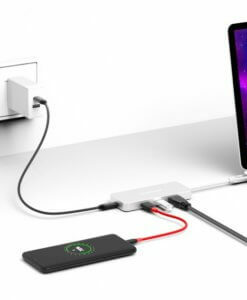 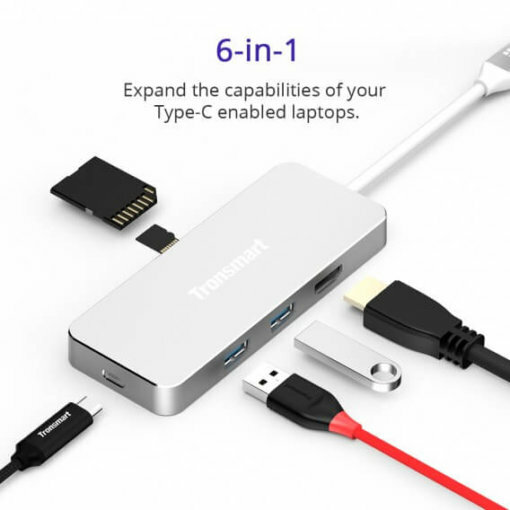 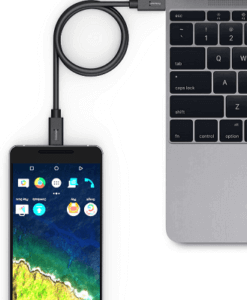 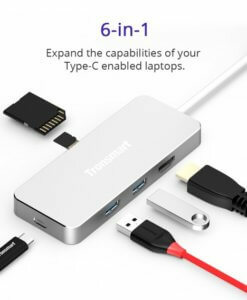 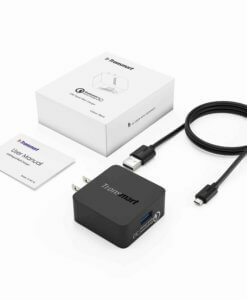 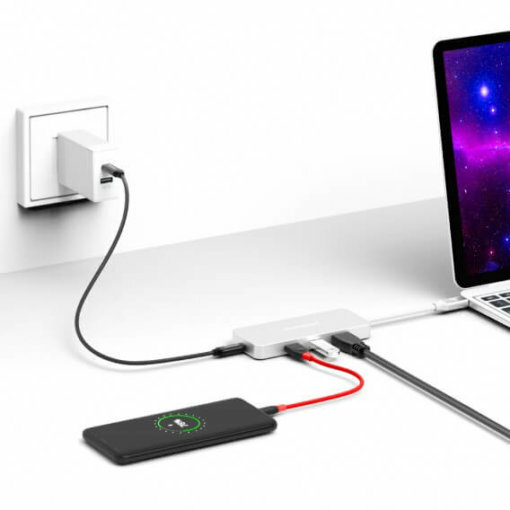 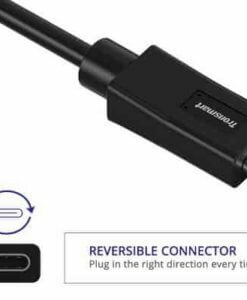 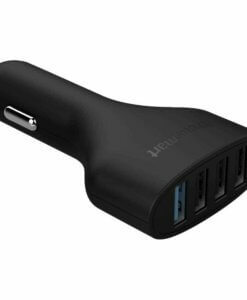 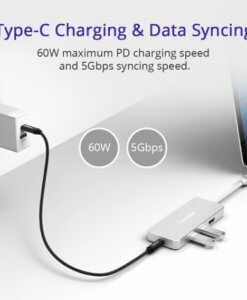 6-in-1 USB-C Hub: Compatible with MacBook 2016 model, Chromebook Pixel, and other USB Type-C enabled laptops. 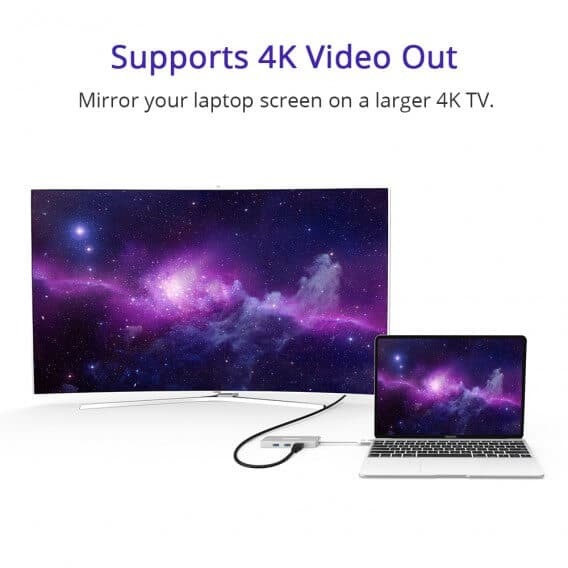 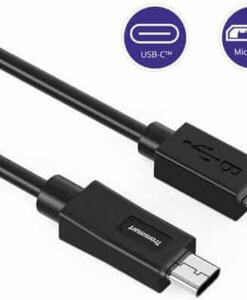 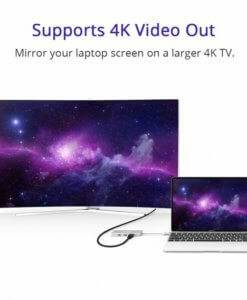 4K Video Output: HDMI 2.0 port supports 4K 30Hz video so you can enjoy all your media on a larger screen. 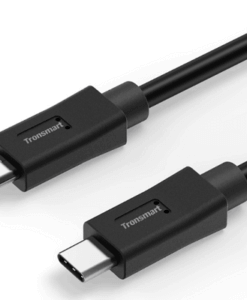 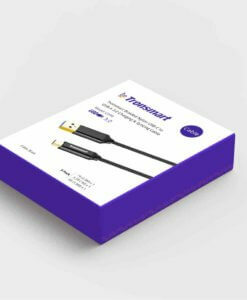 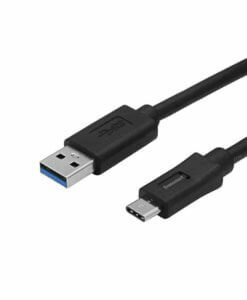 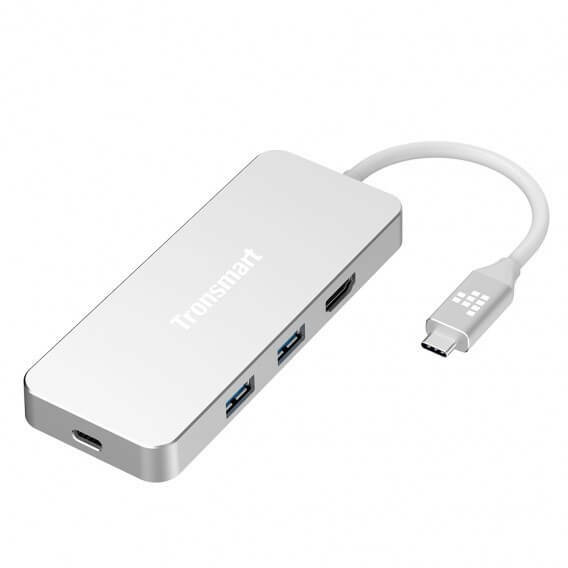 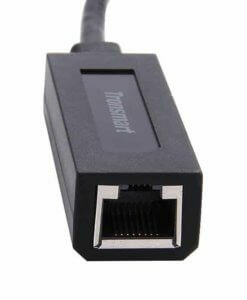 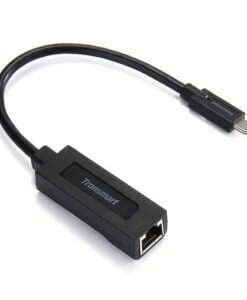 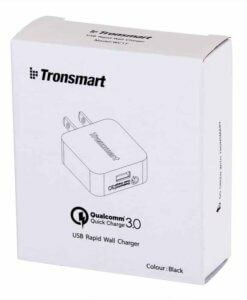 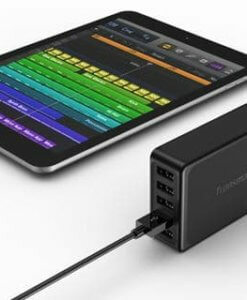 2 USB 3.0 Ports: Dual USB 3.0 ports support data transfer rates up to 5Gbps. 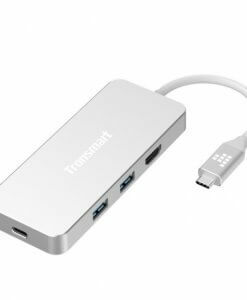 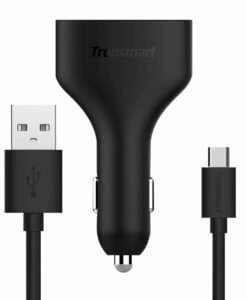 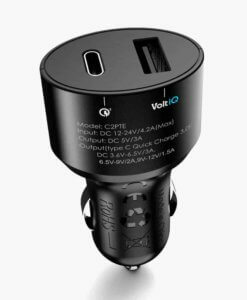 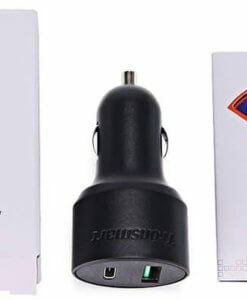 Support USB keyboards, most mouse, USB flash drives, etc. 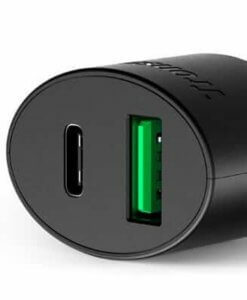 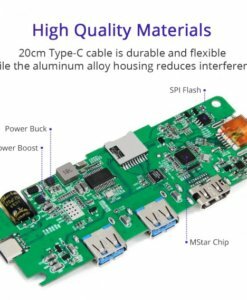 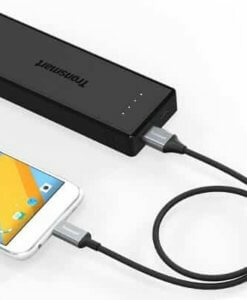 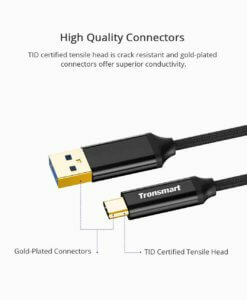 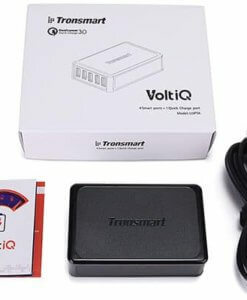 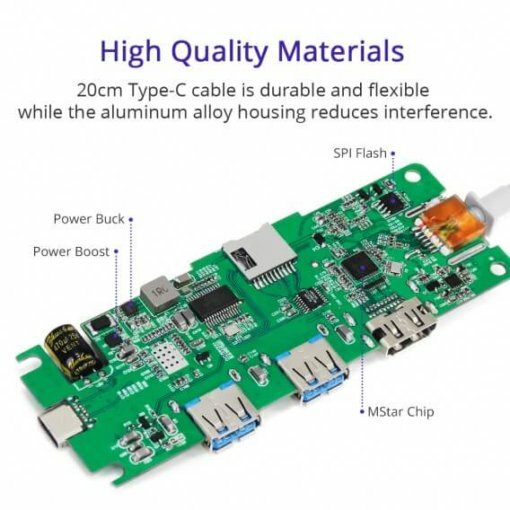 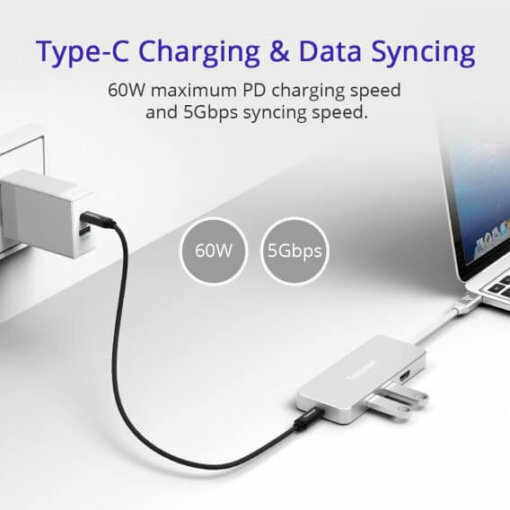 Type-C port is capable of PD (Power Delivery) input charging up to 60W and data transfer to maximum 5Gbps. 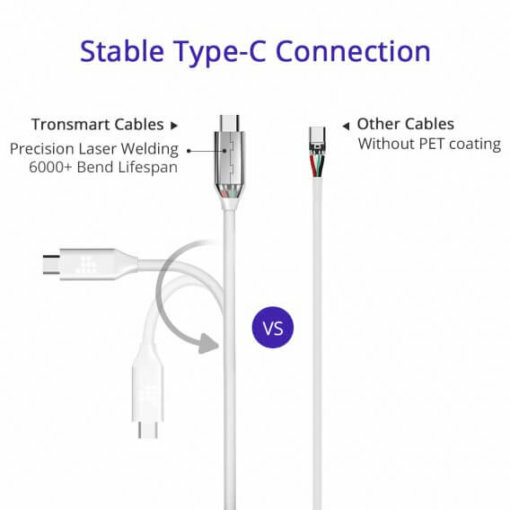 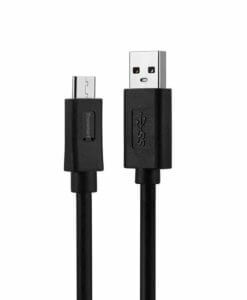 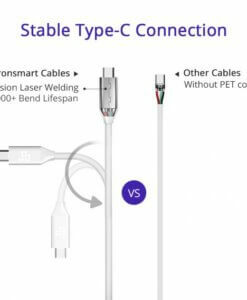 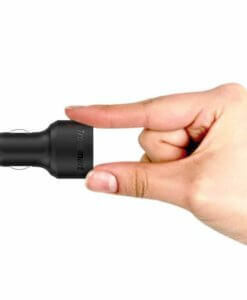 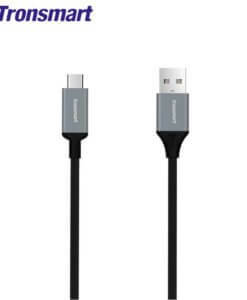 20cm Type-C cable is durable and flexible while the aluminum alloy housing reduces interference.